A Blair county judge is encouraging an Altoona attorney to file lawsuits involving child sexual abuse. 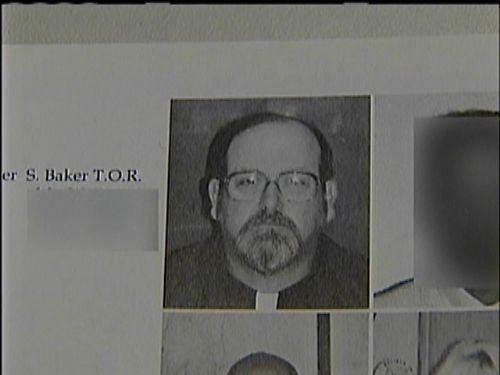 The Altoona Mirror reports lawsuits in seven cases involving Brother Stephen Baker are still pending. Baker serves as an athletic trainer in the 90's at Johnstown Bishop McCort Catholic School. The mirror says, it has been more that 12- days since the notices were filed. Once the complaints are filed, damages can be awarded. Brother Baker committed suicide in January.